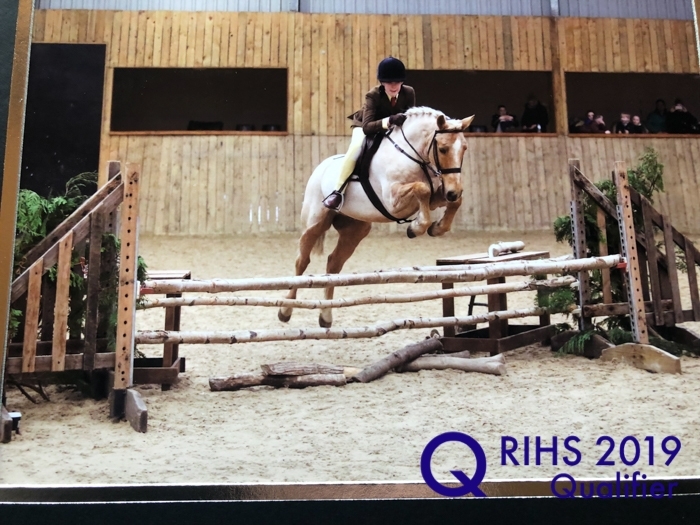 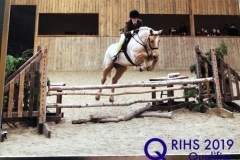 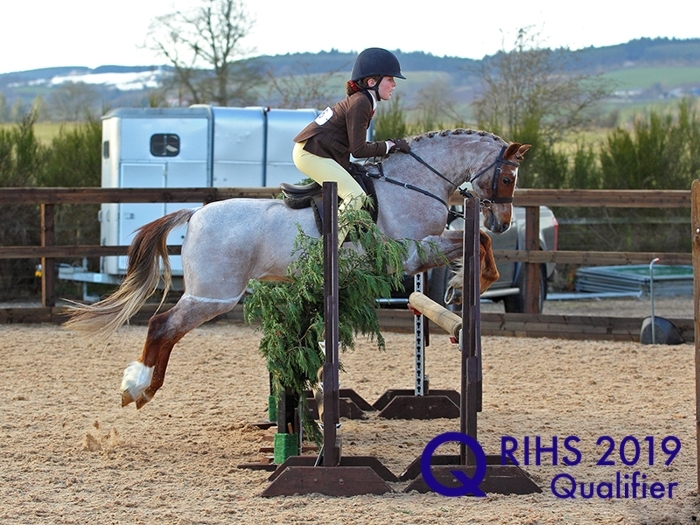 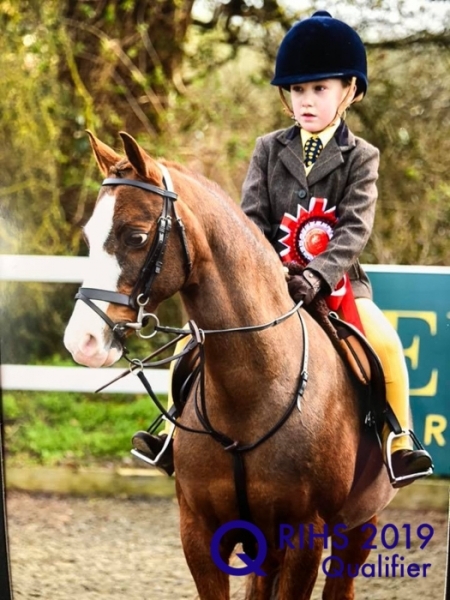 BSPS Working Hunter Pony Nursery Stakes RIHS 2019, Mare or Gelding, four years old and over, not exceeding 133cms. 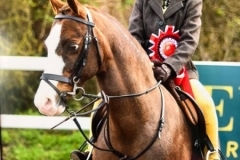 Riders not to have attained their 12th birthday before 1st January in the current year. 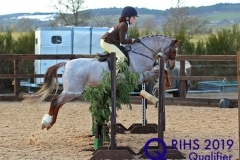 Fences will not exceed 85cms in height and 95cms in spread.